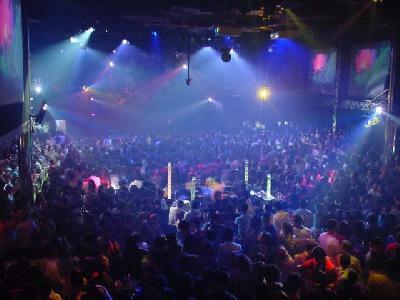 Nightlife in Bangkok offers too much to be mentioned here. See a show in a Thai discotheque, see a songs-for-life band in a country bar or sit down in 1 of the many Thai bars for a quiet drink and talk. Select the type of place to go at Bangkok Nightlife.